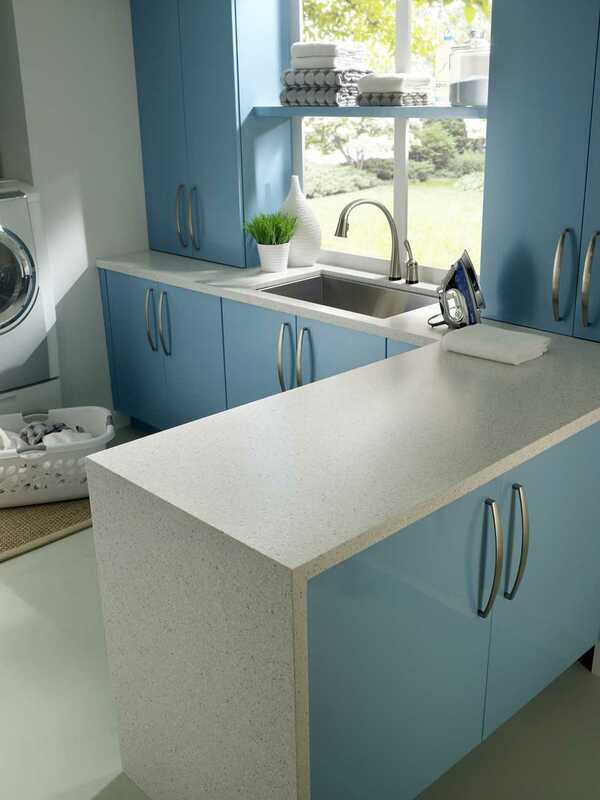 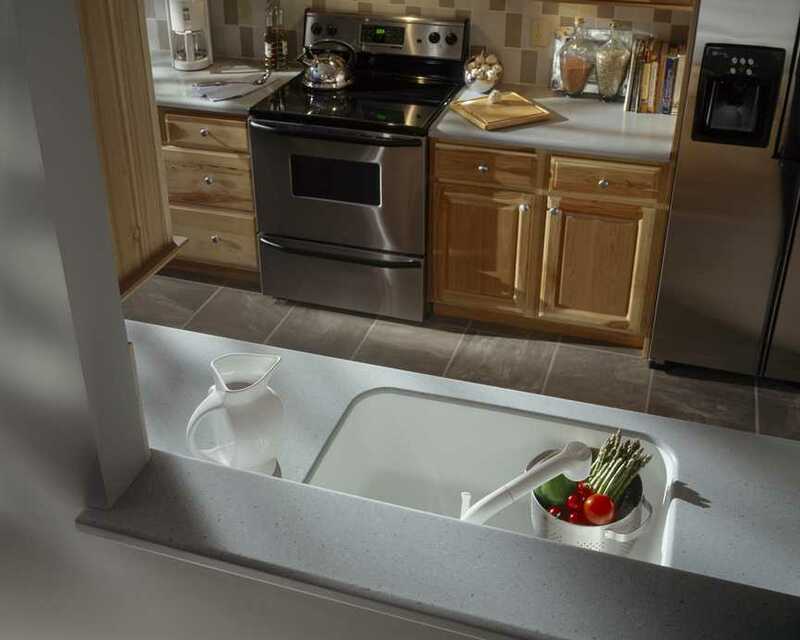 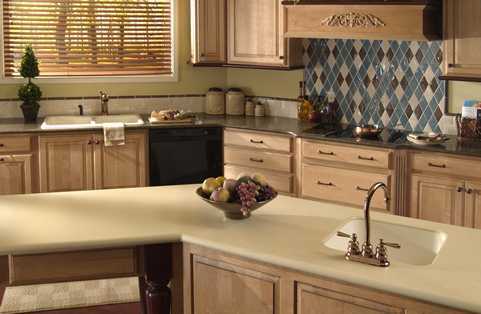 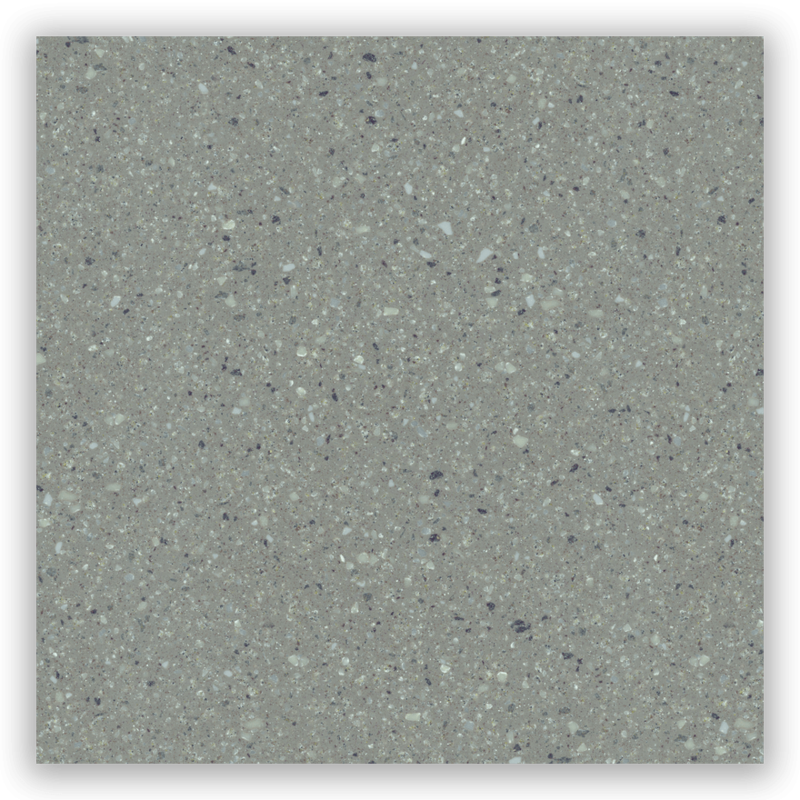 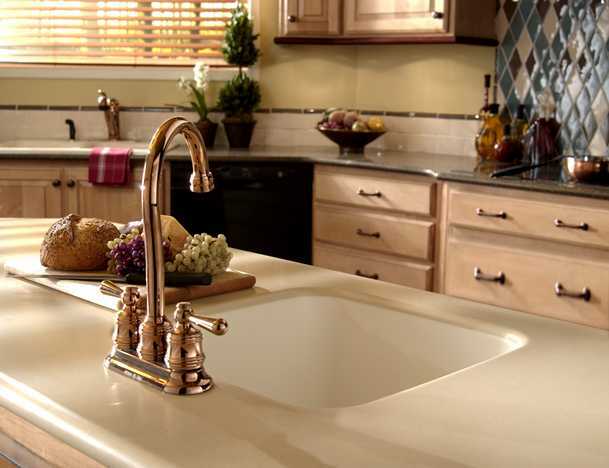 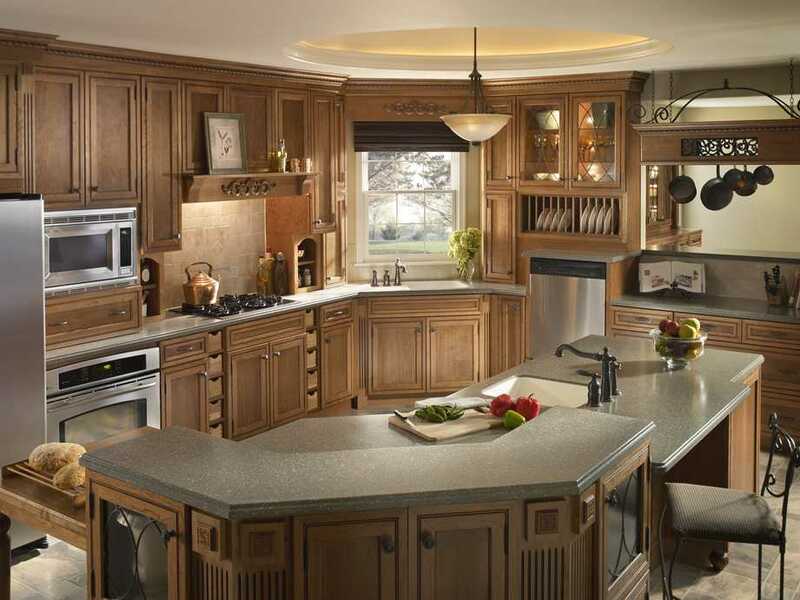 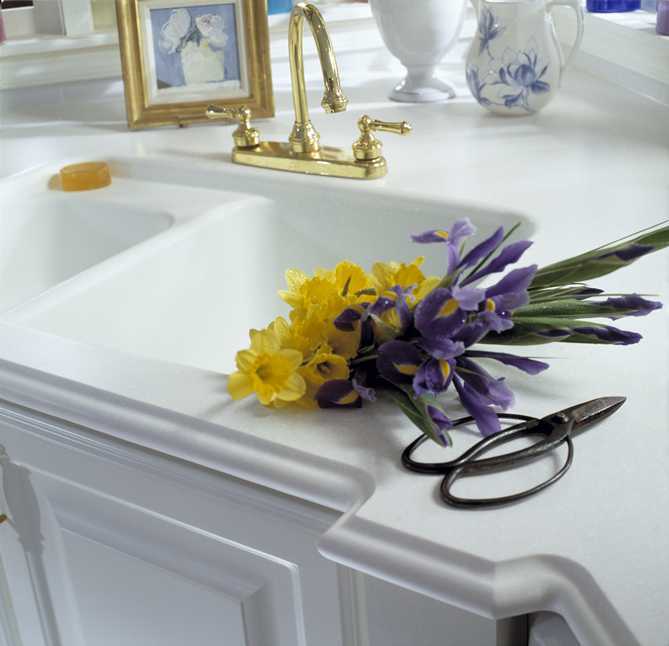 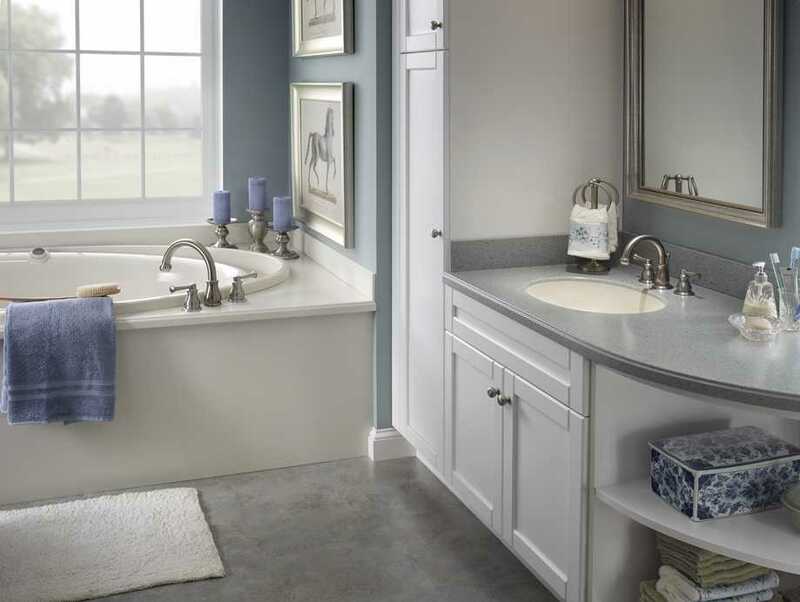 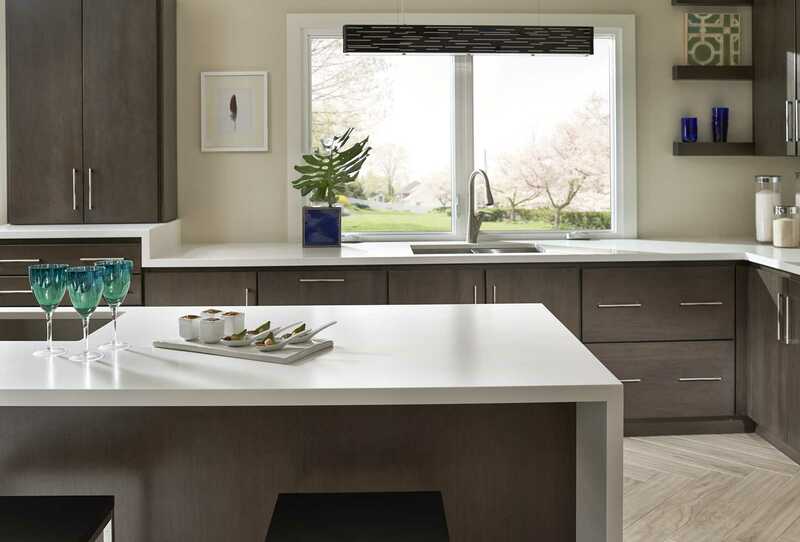 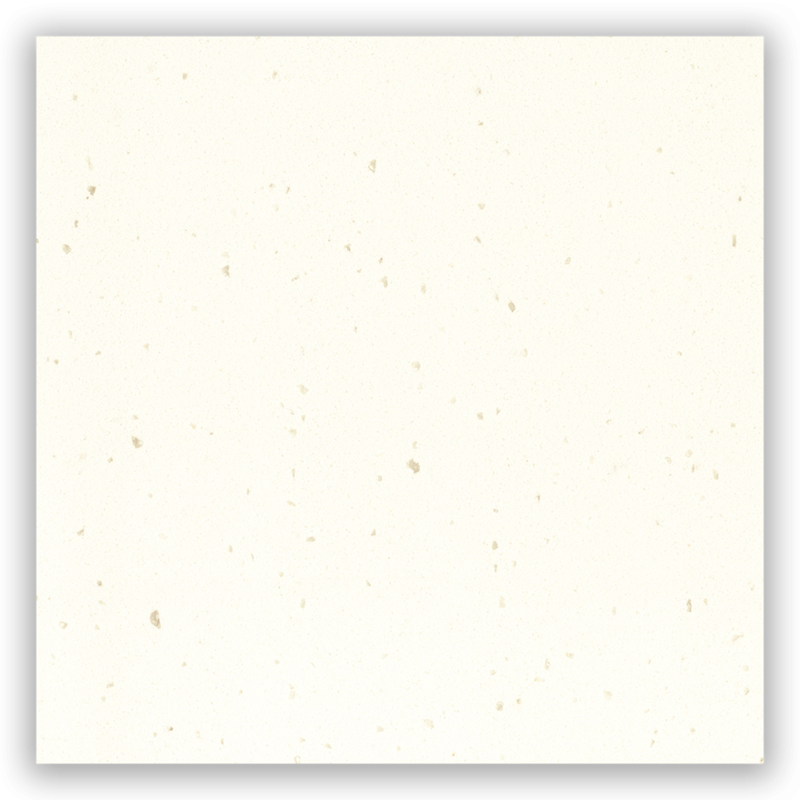 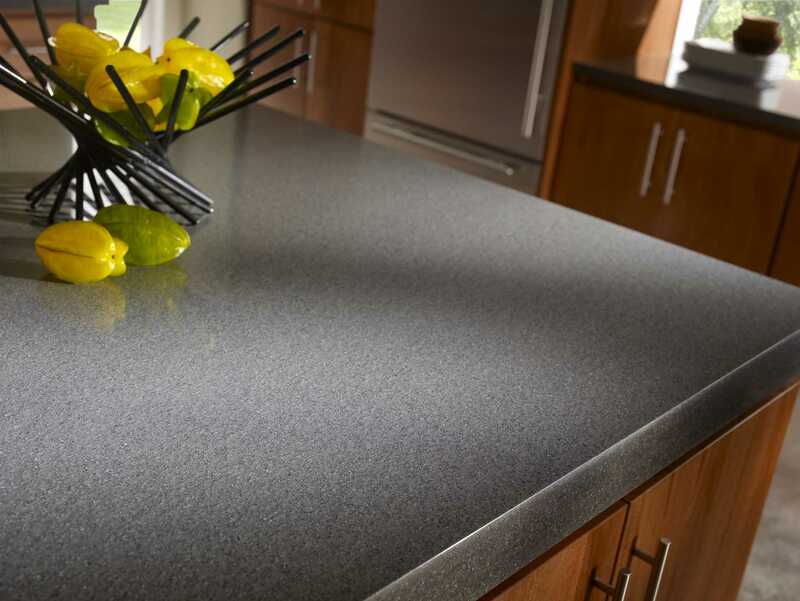 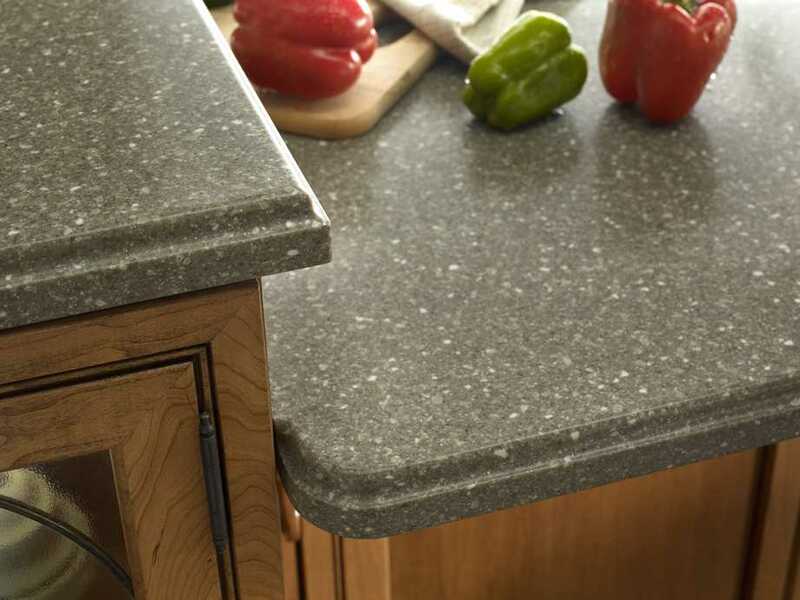 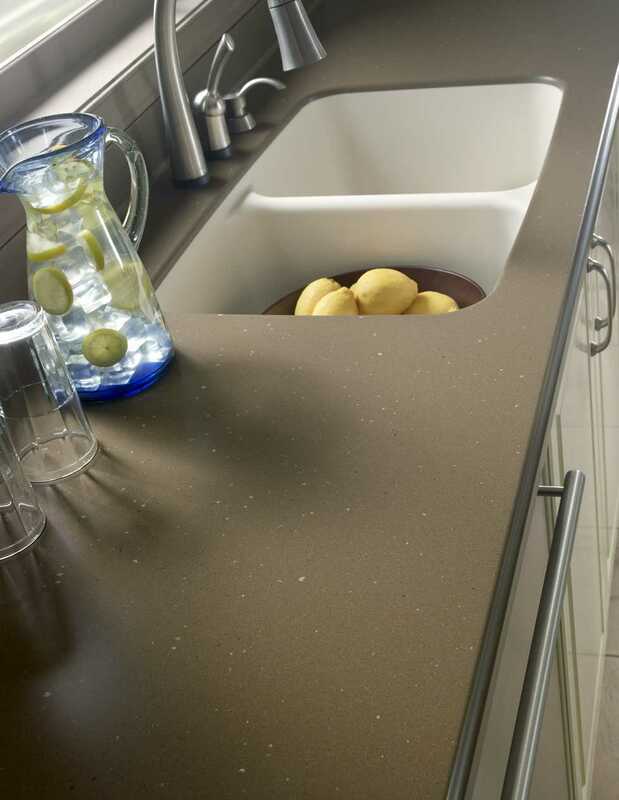 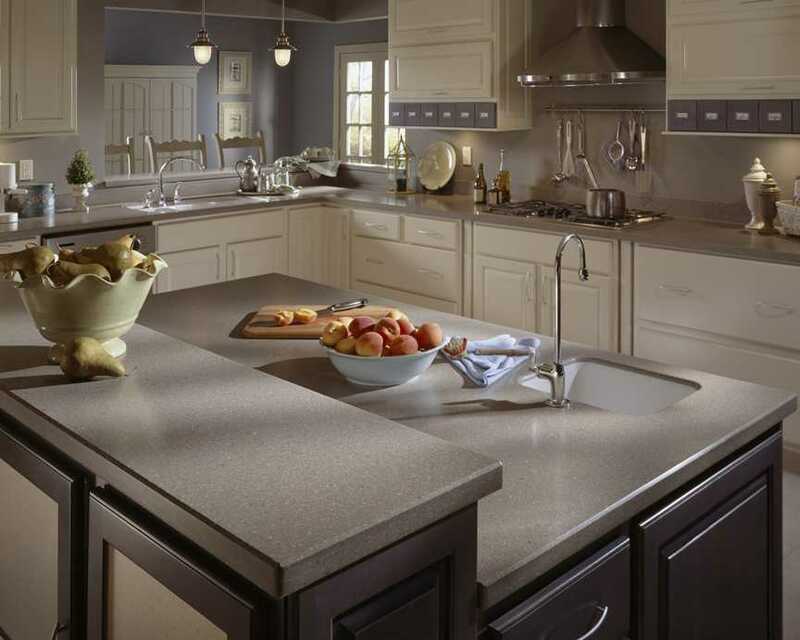 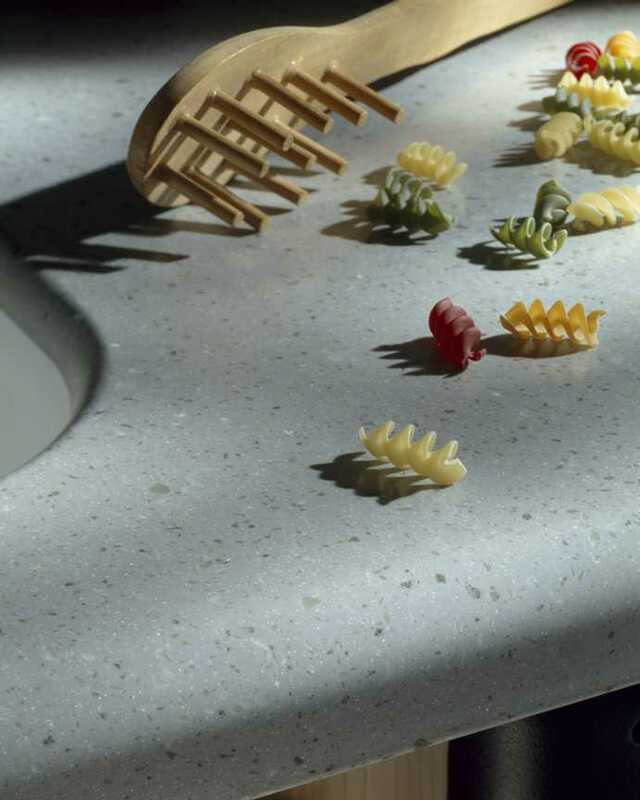 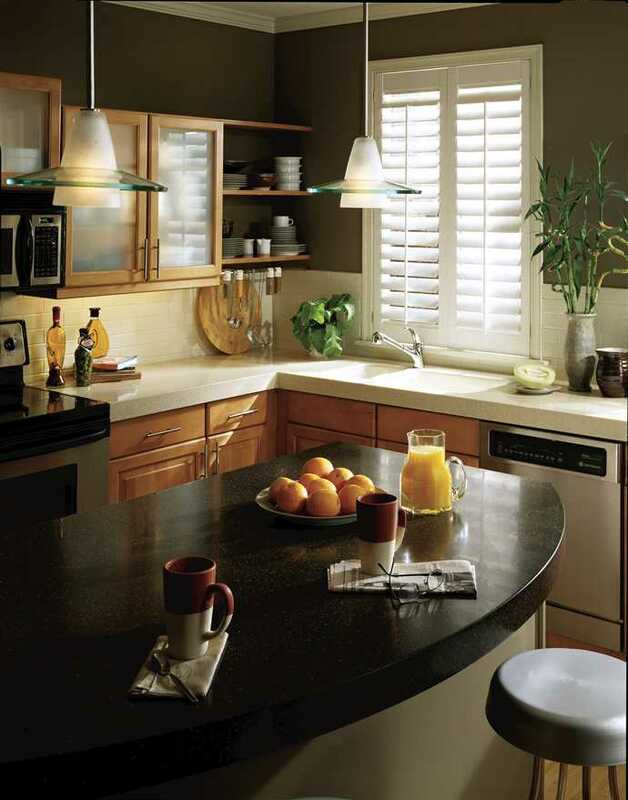 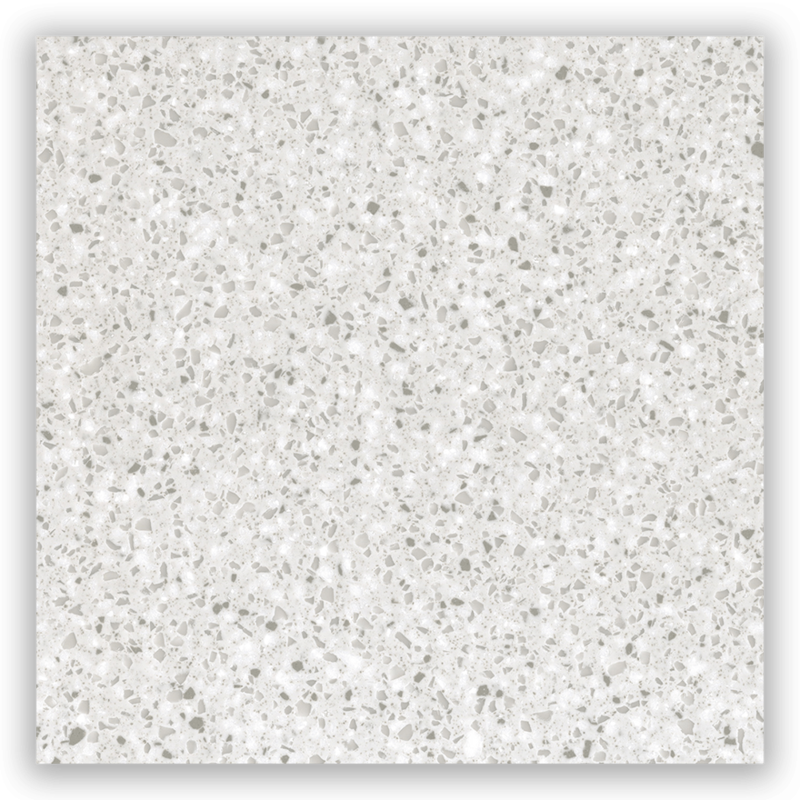 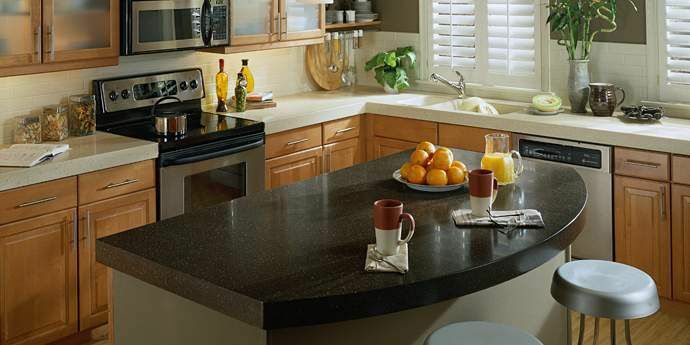 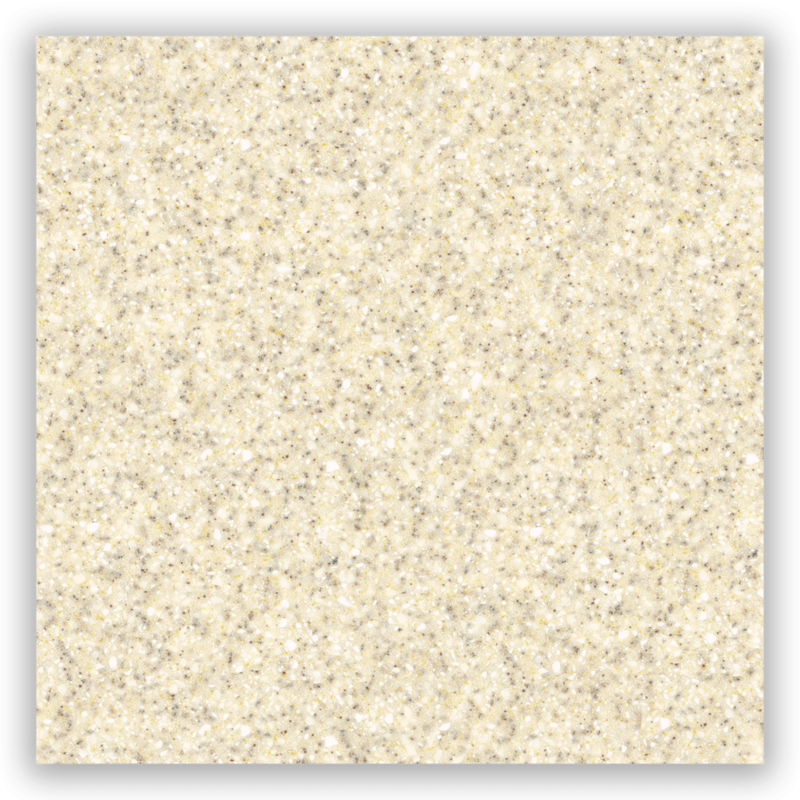 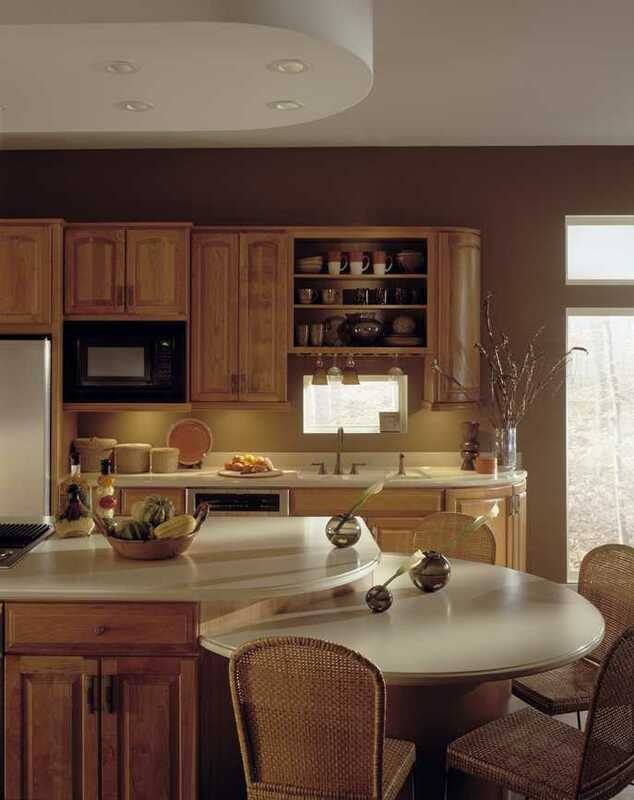 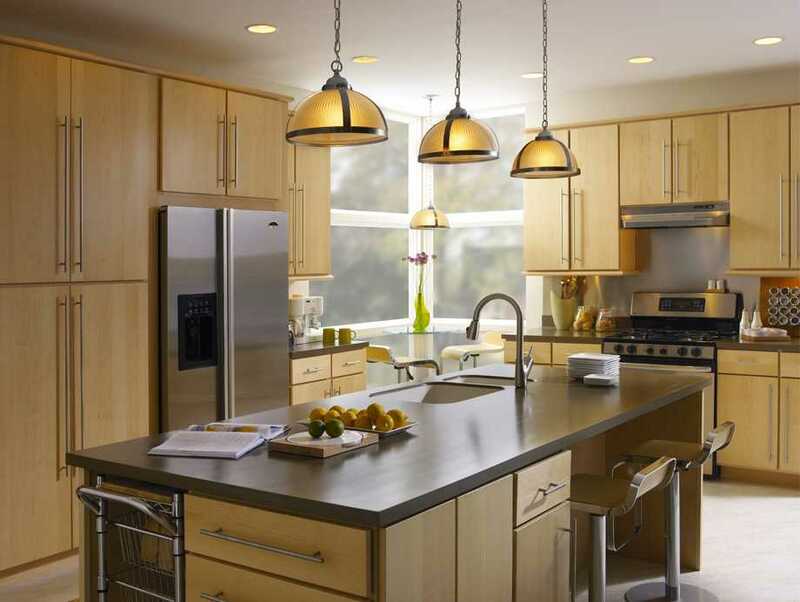 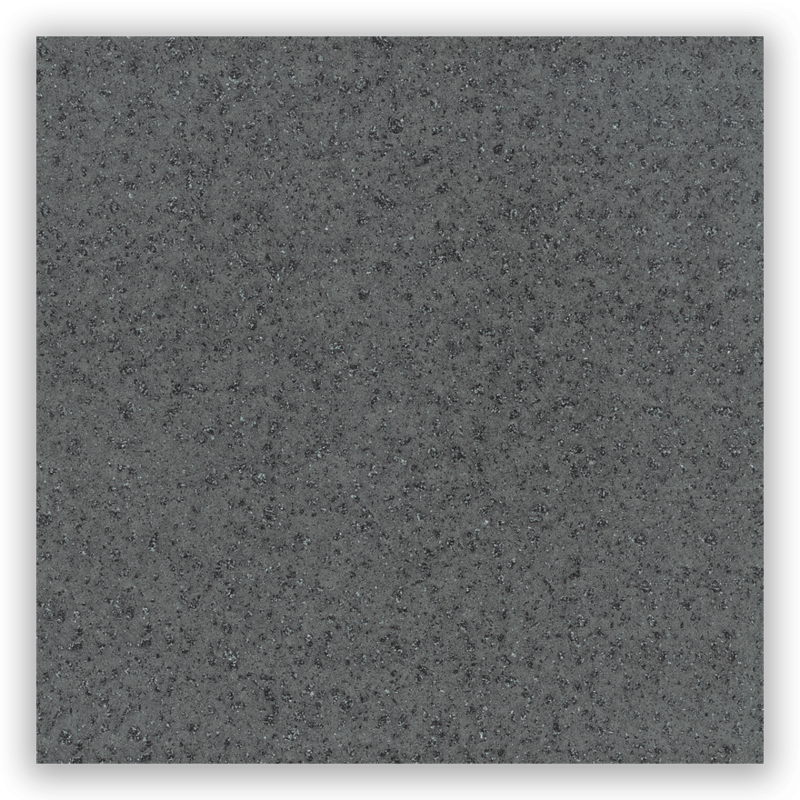 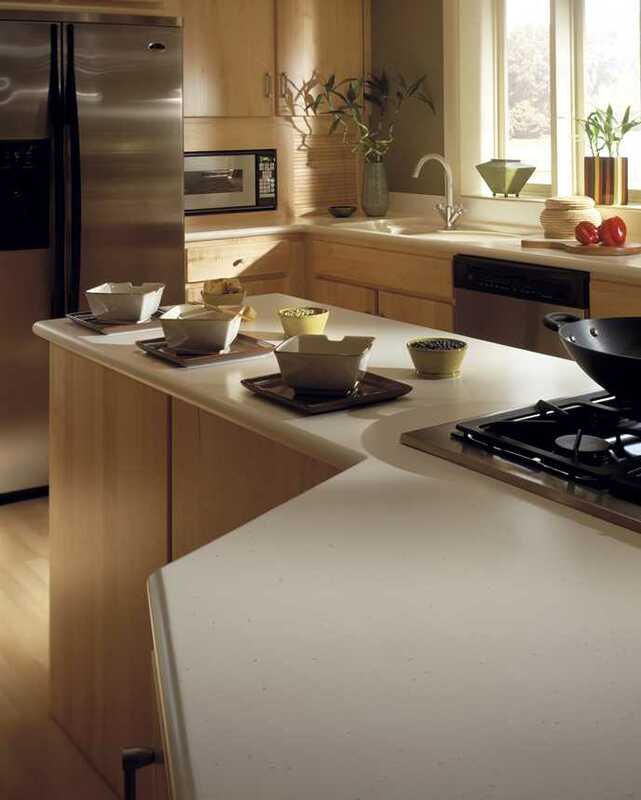 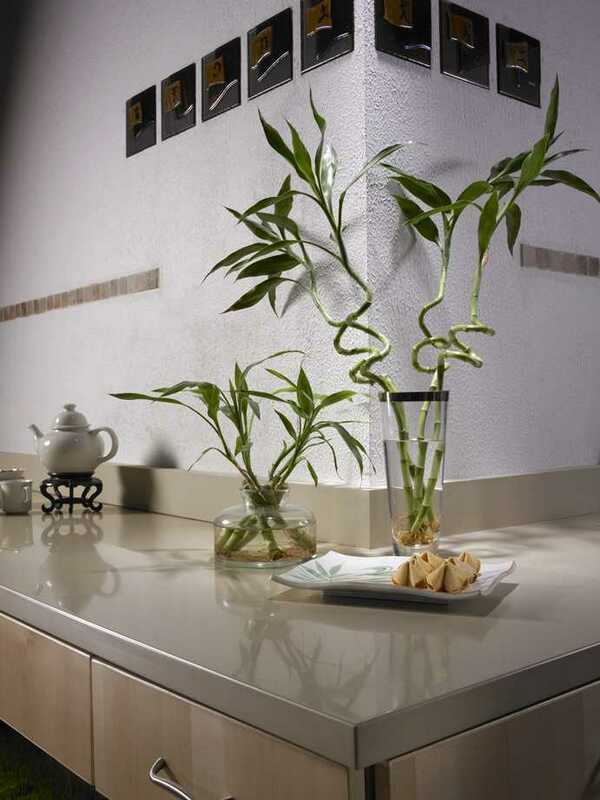 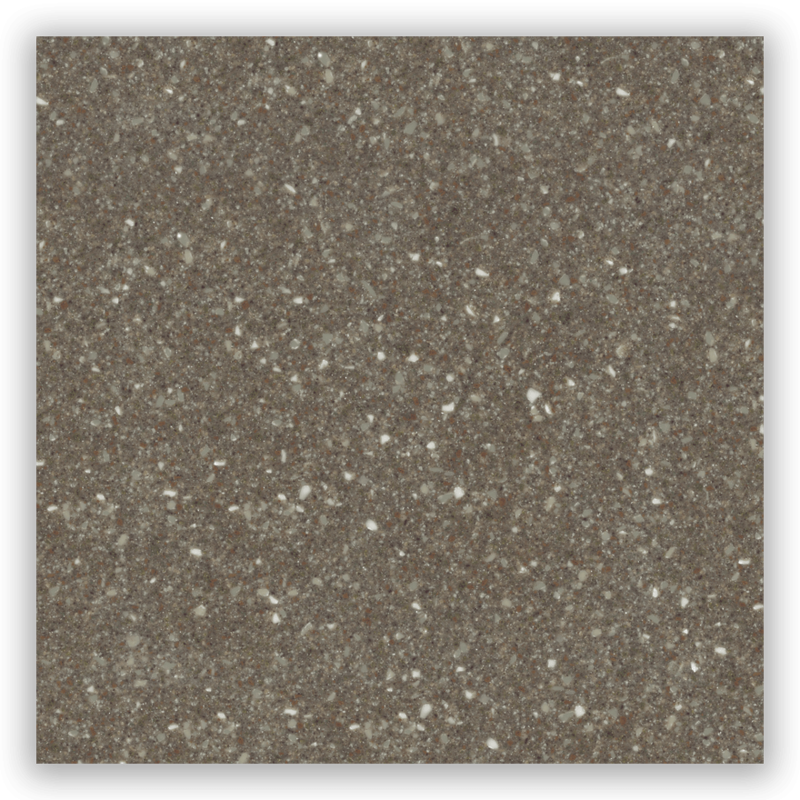 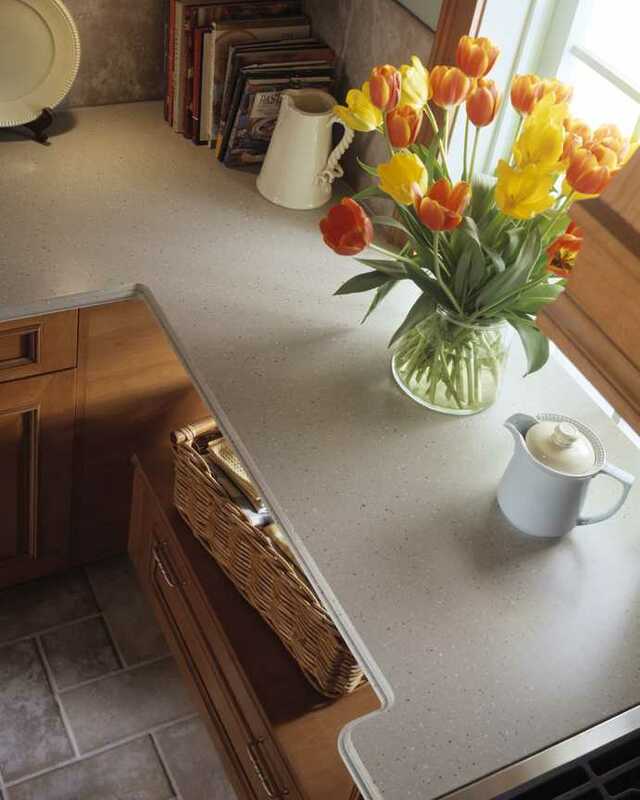 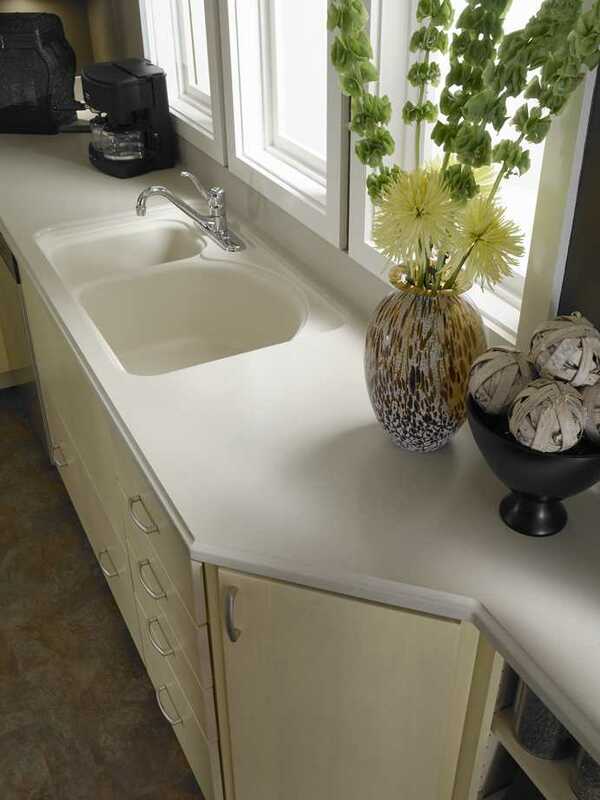 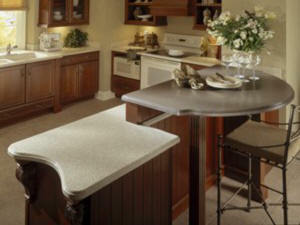 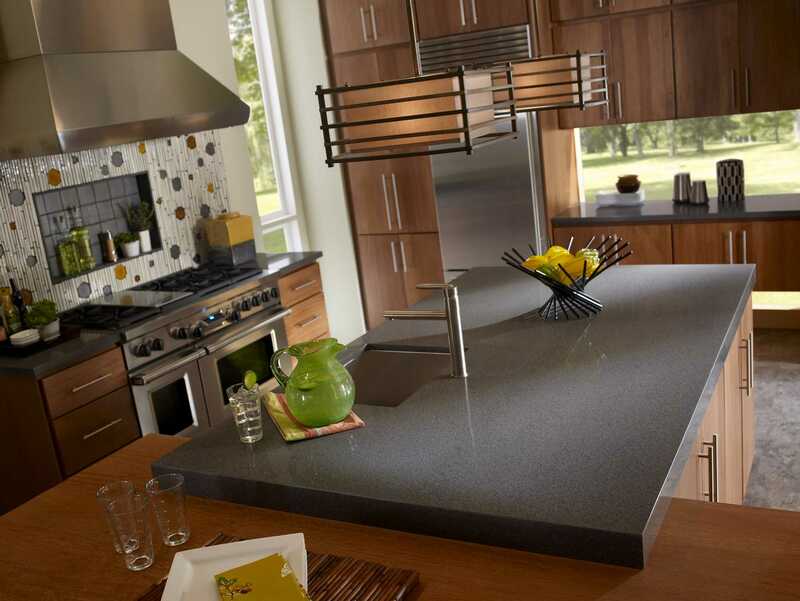 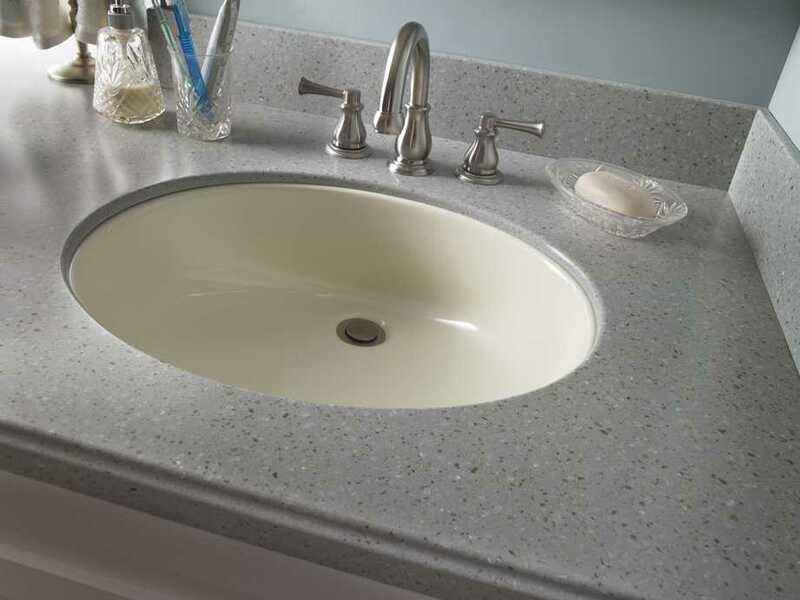 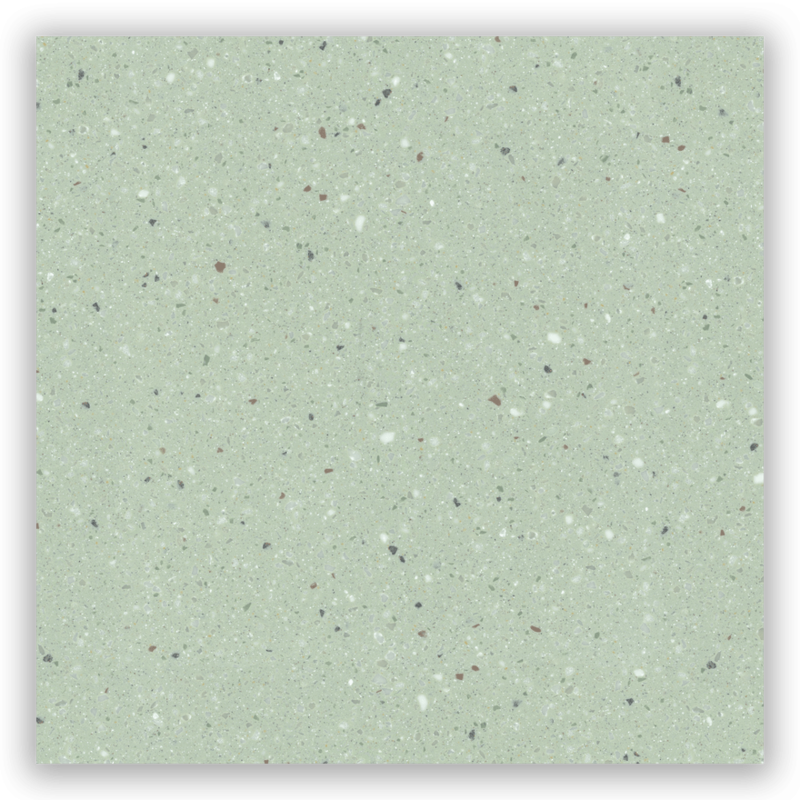 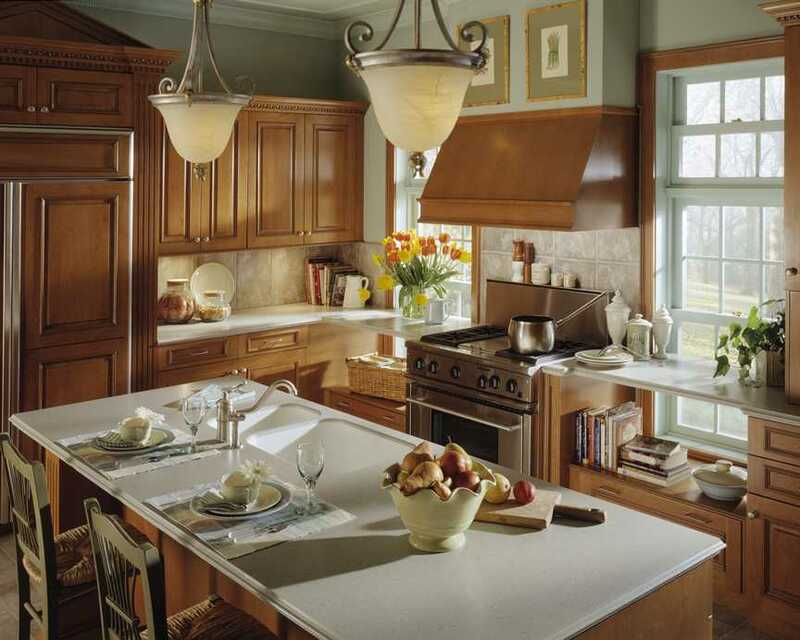 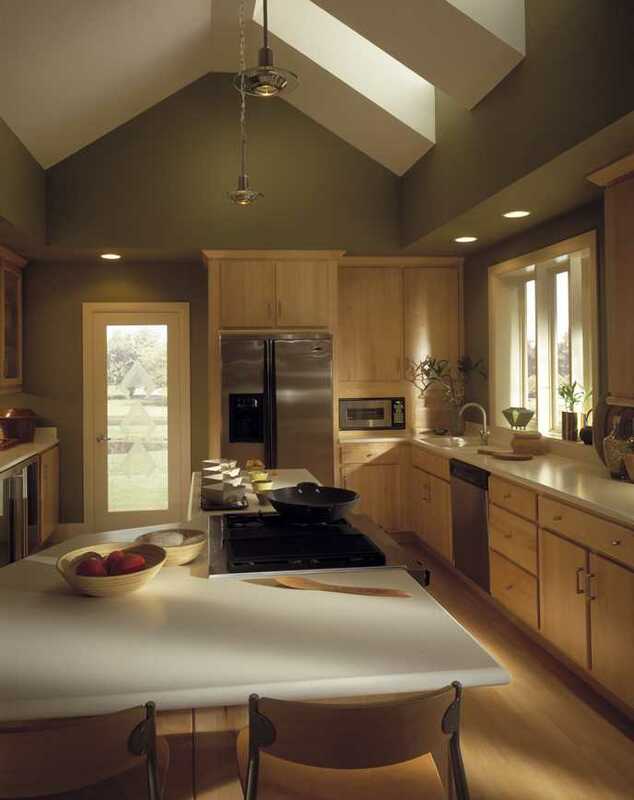 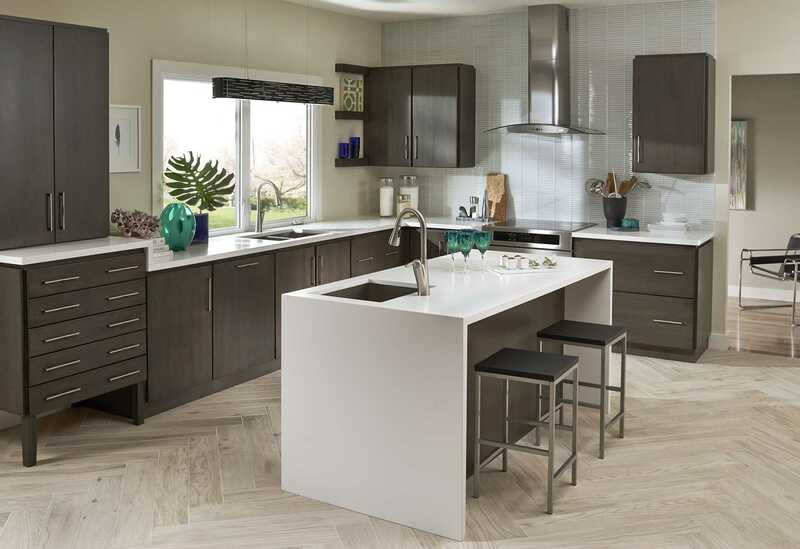 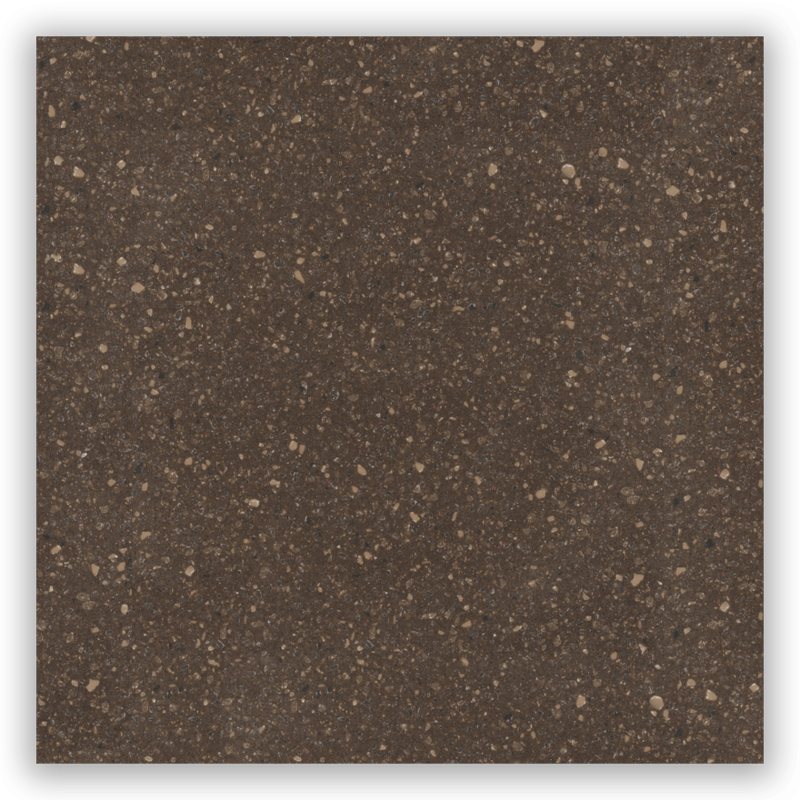 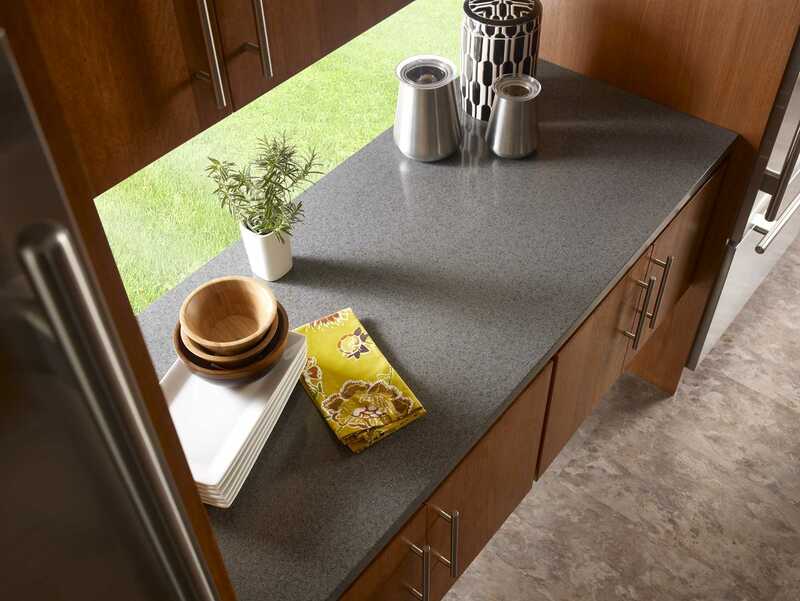 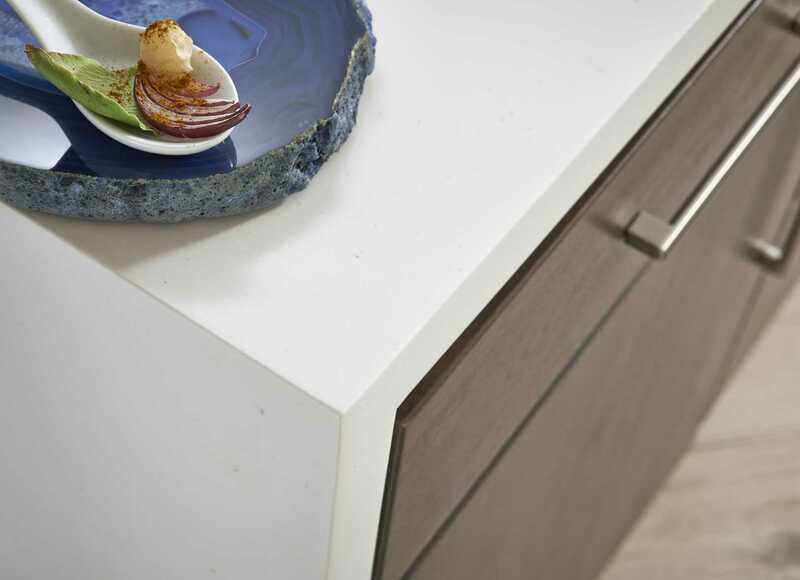 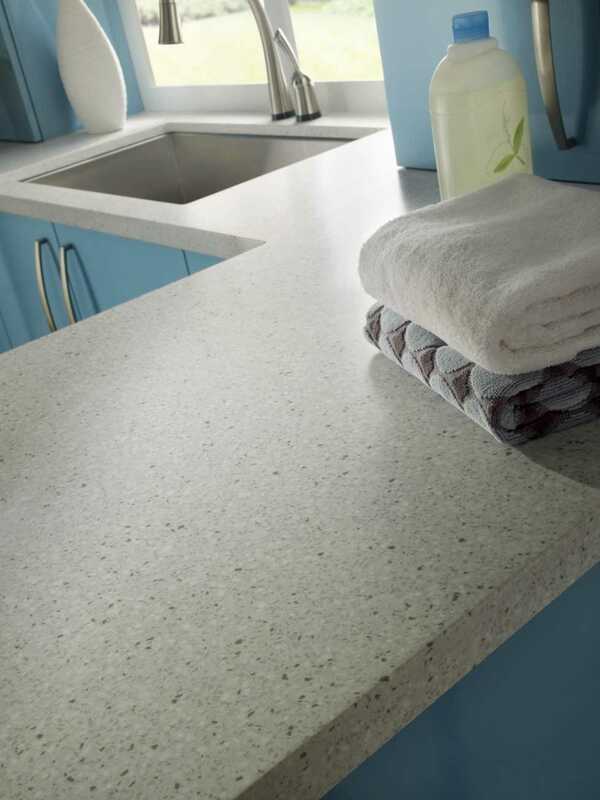 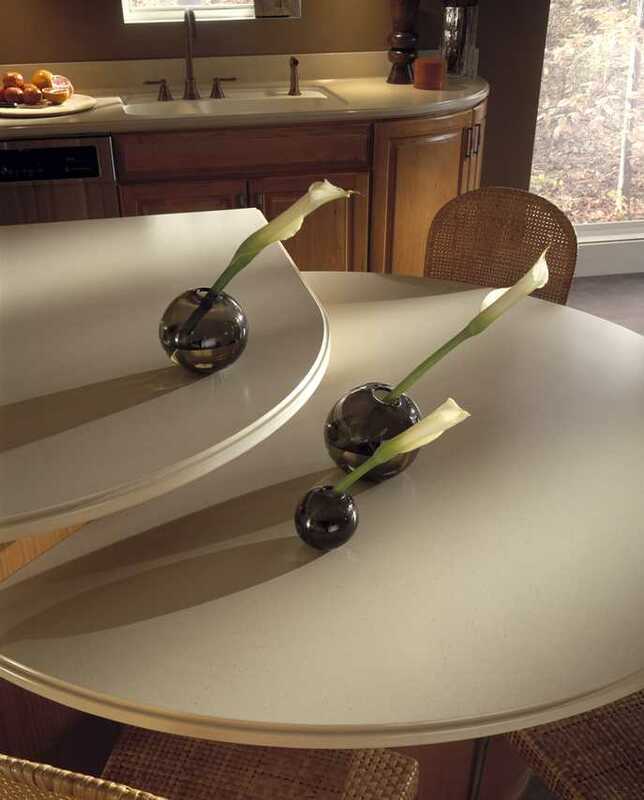 All Corian® colors are reusable which reduces the amount of waste in landfills, but the Terra Collection is especially environmentally-friendly because these colors are made with pre-consumer recycled content. 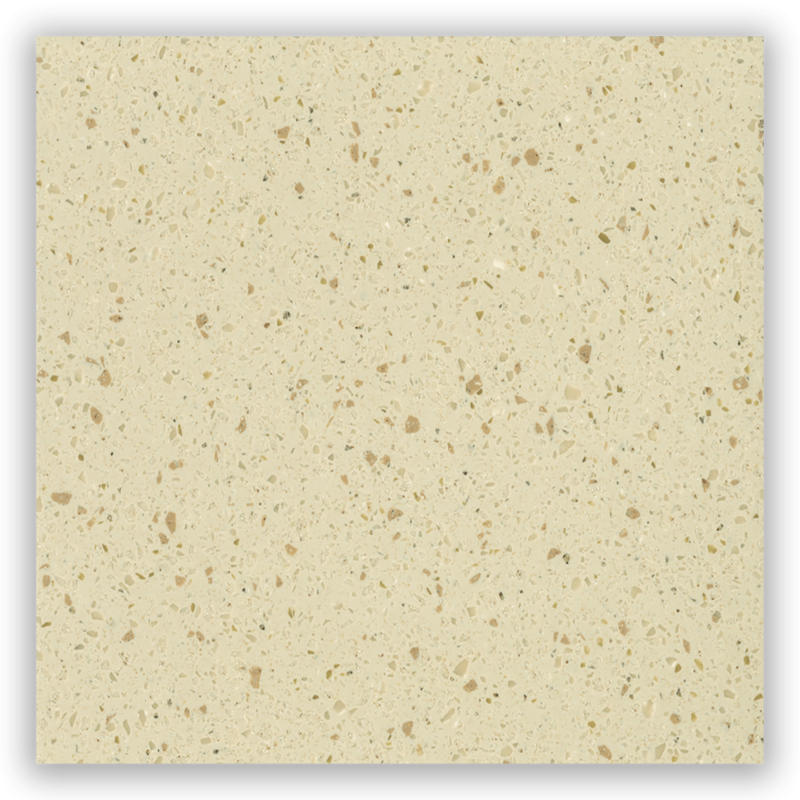 Designers are quickly falling in love with the Terra Collection because it can help them achieve LEED credits on their projects. These colors have 6%, 13%, or 20% pre-consumer recycled content. 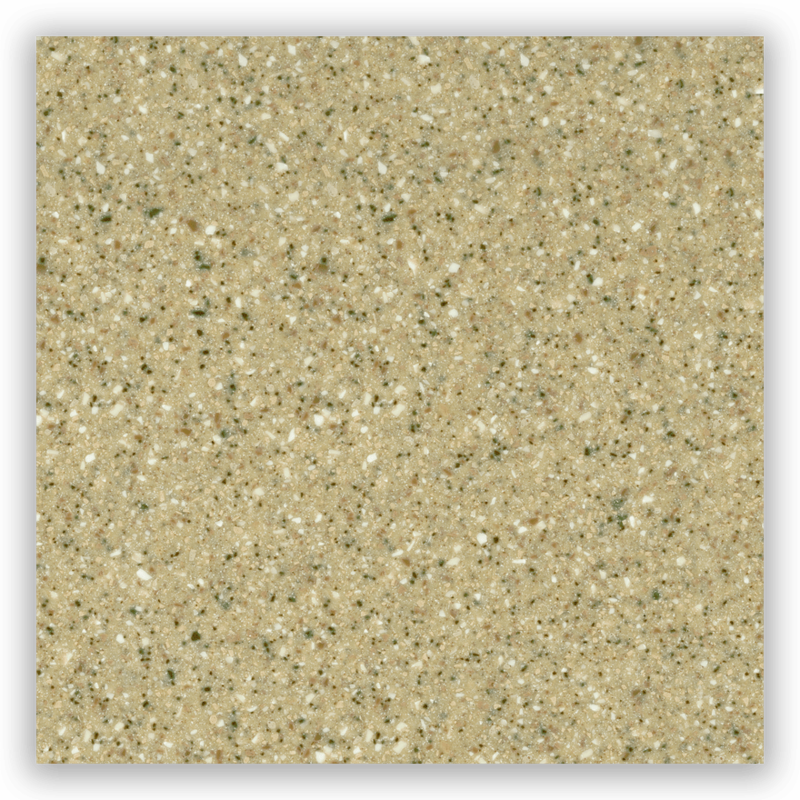 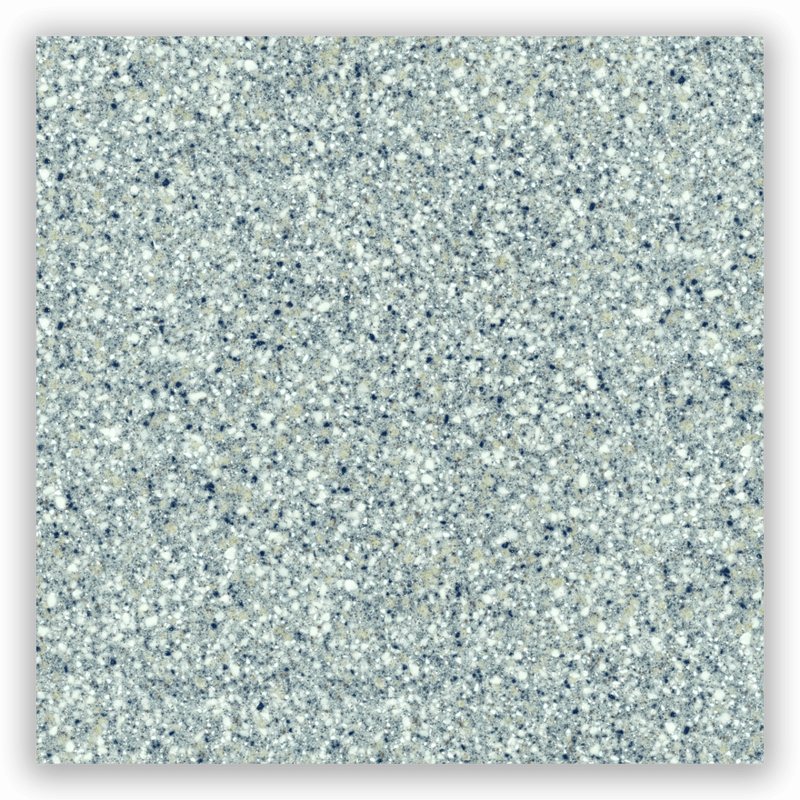 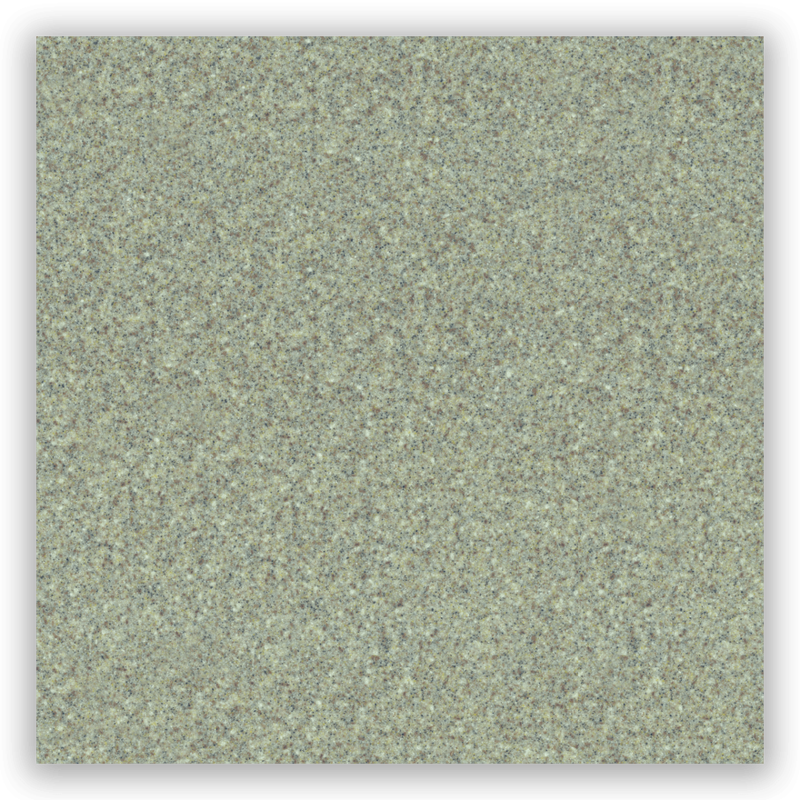 Click on an image below to view color chip, full sheet, and miter seam images if available.